From the author of Sunday Times no. 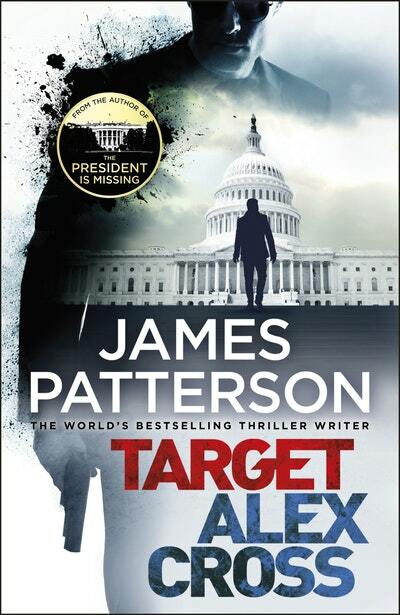 1 bestseller The President is Missing. 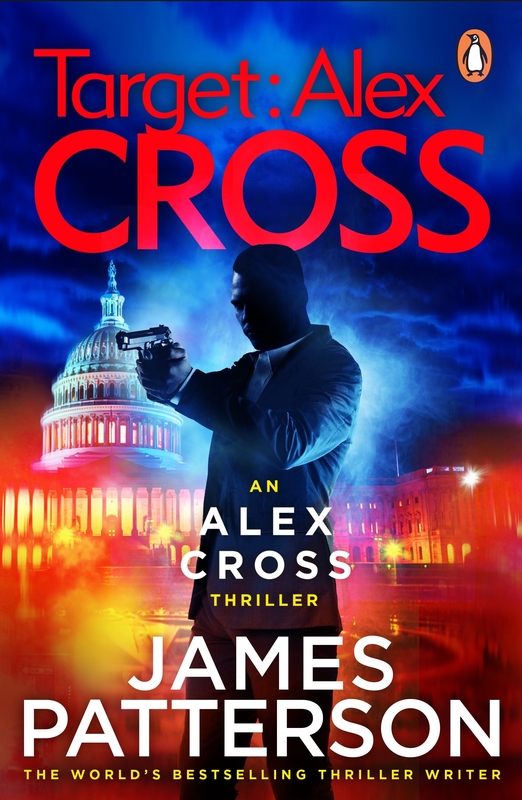 Alex Cross and his family join men and women from across the nation lining the streets of Washington, DC to mourn the unexpected death of the President. With the country still in shock, the assassination of a prominent Senator strikes another devastating blow to the heart of the nation's capital. 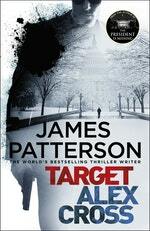 As Chief of Detectives, Alex's wife Bree Stone faces an ultimatum: solve the case, or lose her job. 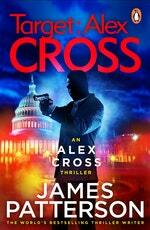 The new President calls on Cross to lead an unparalleled FBI investigation to help capture America's most wanted criminal. But what follows will plunge the country into chaos, and draw Cross into the most important case of his life. 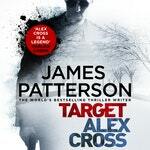 THE BEST ALEX CROSS YET? Temperatures that late January morning plunged to four degrees above zero, and still people came by the hundreds of thousands, packing both sides of the procession route from Capitol Hill to the White House. I was waiting at the corner of Constitution and Louisiana Avenues surrounded by my entire family. Bree Stone, my wife and DC Metro PD’s chief of detectives, stood in front of me wearing her finest dress blues. My twenty-year-old son, Damon, was on my right. 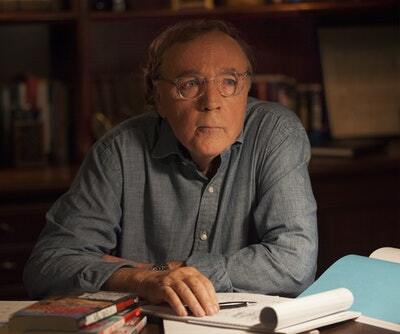 He had flown up from North Carolina the night before and had on long underwear, a suit and tie, and a black down jacket. Nana Mama, my ninety-something grandmother, had refused to listen to reason and watch this on TV. Sitting in a folding camp chair to my left and wrapped in blankets, she wore a wool ski cap and everything warm she owned. Jannie, my seventeen-year-old, and Ali, nine, were dressed for the Arctic but hugging each other for warmth and stamping their feet behind us. Love Target: Alex Cross? Subscribe to Read More to find out about similar books.